What a treat the first month of Create Make Share has been. I’ve loved all the festive projects that have been shared, from mouth-watering recipes to inspiring crafts – thanks so much to everyone who added their link and joined in. I’m definitely leaning towards a simpler Christmas this year, and this approach influenced my favourites from the linky. I’m a big fan of crafting but I’m also very partial to a time-saving short-cut, so Katy’s wreath-making for cheats was right up my alley. I’ve made my own printed Christmas cards this year, but they’re nowhere near as gorgeous as Jenny’s beautiful mistletoe cards. 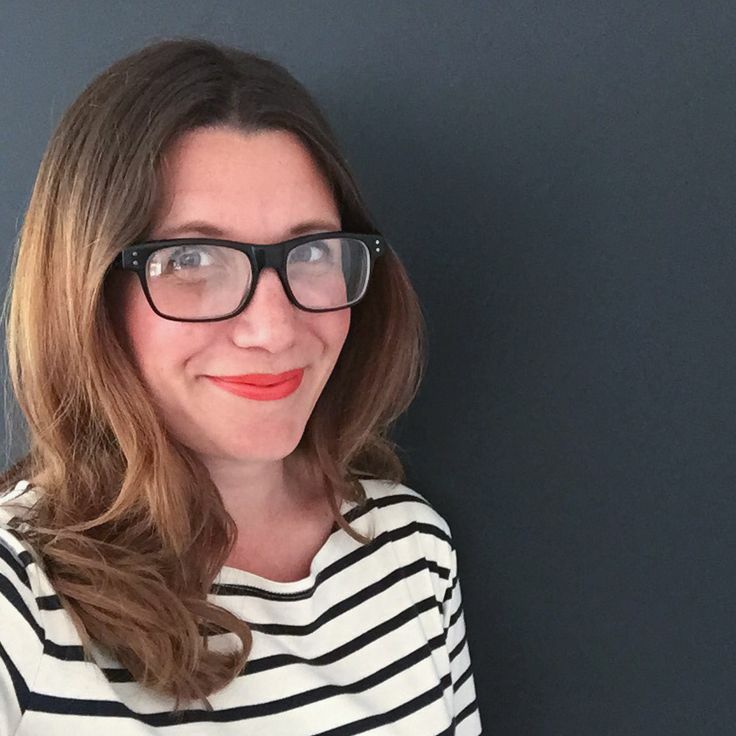 After a foraging mission with the twins at the weekend, I’m all about greenery around the house – Katie’s simple bunch of foliage looks perfect in her bedroom. It’s no secret that I’m a big fan of homemade advent calendars, and I love all the little details on Esther’s brown envelope calendar. I’ve been busy with the air-drying clay at home (secret Christmas present projects) and having seen Chris’s clay Christmas lanterns, I’m going to try making some with the twins (ours will definitely be on the wonkier side). 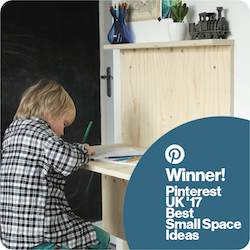 To share your posts each month, all you have to do is visit Growing Spaces, ZingZingTree or Kids Craft Room and add your link to the form below. You can link to your blog post if you have one or an Instagram URL if you don’t have a blog. 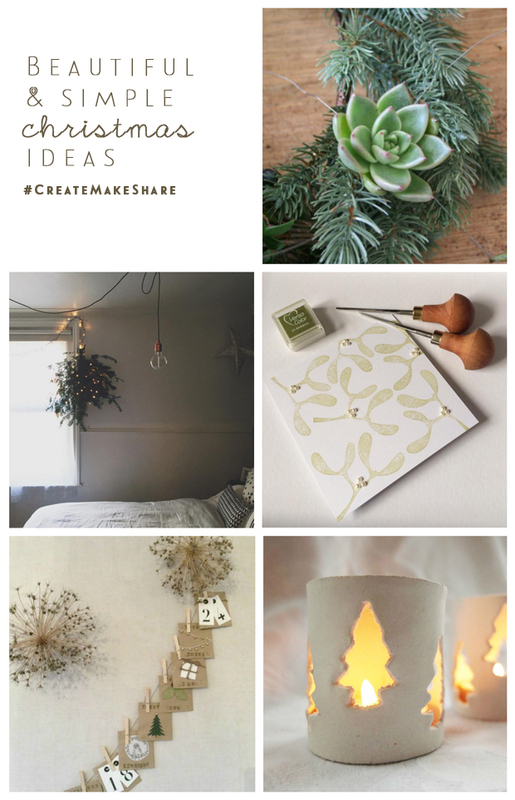 If you’re sharing on Instagram, just add the hashtag #CreateMakeShare. There will be a theme each month. You don’t have to follow it, but Anthea, Emma and I will pick our favourite posts that have used the theme, so it’s worth checking what that month’s theme is. 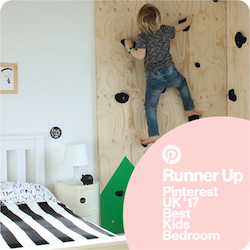 We’ll share our favourites on our blogs, across our social media, and also add them to our Create Make Share Pinterest board. This month’s theme is WINTER (it couldn’t really be anything else, could it?) and the linky will be open until the (The linky will be open until the 14th January 2016. 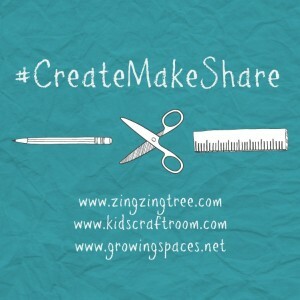 #CreateMakeShare is such a treat, thank you so much for featuring our little village! I love a wonky child led Christmas, mine are all big and capable now!